Thanks for the great conference. Can't wait to put some of the things we learned into practice and hope to be back next year! The past 2 days were really inspiring! Met great people with brilliant ideas! Excellent sessions on the philosophical and policy implications of AI. Made some great connections and new friends. 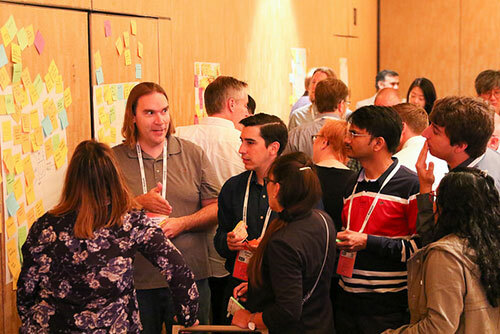 More of a pragmatic AI conference than many of the others. There is no better place to imbibe the most up-to-date tech zeitgeist. 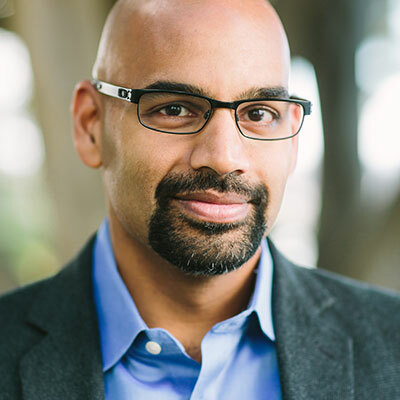 Naveen Rao is the vice president and general manager of artificial intelligence solutions at Intel. 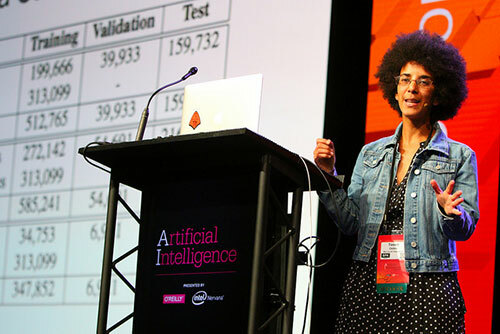 Naveen's fascination with computation in synthetic and neural systems began around age 9 when he began learning about circuits that store information and encountered the AI themes prevalent in sci-fi at the time. He went on to study electrical engineering and computer science at Duke, but continued to stay in touch with biology by modeling neuromorphic circuits as a senior project. 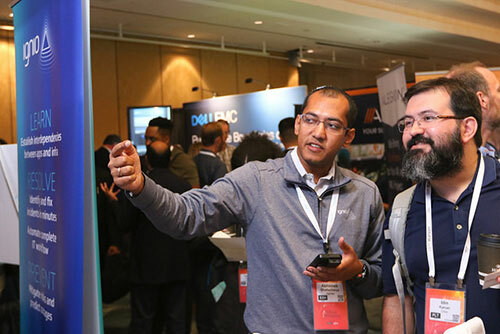 After studying computer architecture at Stanford, Naveen spent the next 10 years designing novel processors at Sun Microsystems and Teragen, specialized chips for wireless DSP at Caly Networks, video content delivery at Kealia, Inc., and video compression at W&W Comms. After a stint in finance doing algorithmic trading optimization at ITG, Naveen was part of the Qualcomm's neuromorphic research group leading the effort on motor control and doing business development. Naveen was the co-founder and CEO of Nervana (acquired by Intel), which brings together engineering disciplines and neural computational paradigms to evolve the state of the art and make machines smarter. Naveen holds a PhD in neuroscience from Brown, where he studied neural computation and how it relates to neural prosthetics in the lab of John Donoghue. 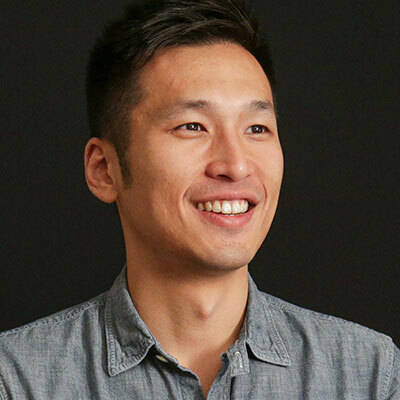 Roger Chen is Co-Founder & CEO of Computable Labs, and he serves as Program Chair for the Artificial Intelligence Conference. Previously, he was a Principal at O'Reilly AlphaTech Ventures (OATV), where he invested in and worked with early-stage startups primarily in the realm of data, machine learning, and robotics. Roger has a deep and hands-on history with technology. Before startups and venture capital, he was an engineer at Oracle, EMC, and Vicor. He also developed novel nanoscale and quantum optics technology as a Ph.D. researcher at UC Berkeley. 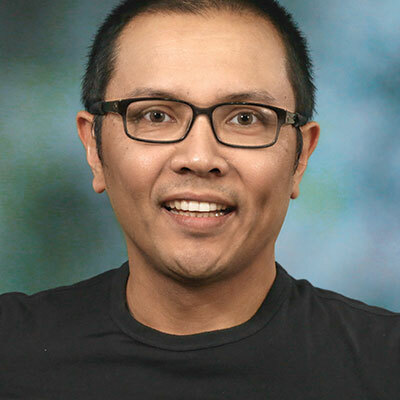 Roger holds a BS from Boston University and a Ph.D. from UC Berkeley, both in electrical engineering. 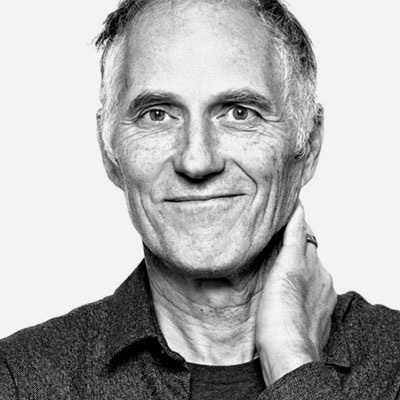 Tim O'Reilly has a history of convening conversations that reshape the industry. In 1998, he organized the meeting where the term "open source software" was agreed on and helped the business world understand its importance. In 2004, with the Web 2.0 Summit, he defined how Web 2.0 represented not only the resurgence of the Web after the dot-com bust, but a new model for the computer industry, based on big data, collective intelligence, and the Internet as a platform. In 2009, with the Gov 2.0 Summit, he framed a conversation about the modernization of government technology that has shaped policy and spawned initiatives at the federal, state, and local level and around the world. Tim has now turned his attention to the implications of the on-demand economy, AI, and other technologies that are transforming the nature of work and the future shape of the business world. He is the founder and CEO of O'Reilly Media and a partner at O'Reilly AlphaTech Ventures (OATV). He is also a founder and board member at Maker Media, which was spun out of O'Reilly Media in 2012, and a board member at Code for America, PeerJ, Civis Analytics, and POPVOX. 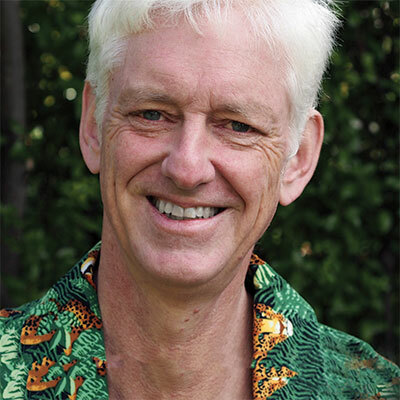 Peter Norvig is the Director of Research at Google Inc, where he has been since 2001. From 2002-2005 he was Director of Search Quality, which means he was the manager of record responsible for answering more queries than anyone else in the history of the world. 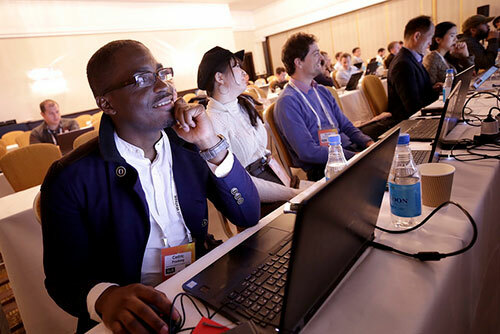 He is a Fellow of the American Association for Artificial Intelligence and the Association for Computing Machinery and co-author of Artificial Intelligence: A Modern Approach, the leading textbook in the field (with 94% market share).